Does not include shoes. 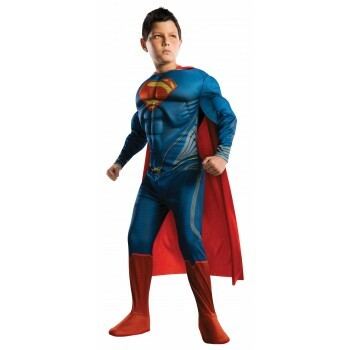 This is an officially licensed Superman product. 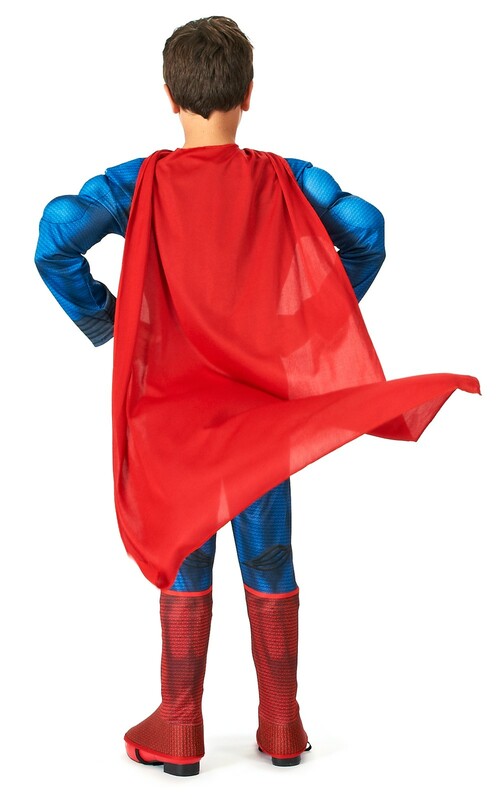 Please note this costume runs large. The Small size would suit an 8-10 year old, Medium for 10-12 years, and Large for 12-14 years.